A list of book contests for authors to enter in. 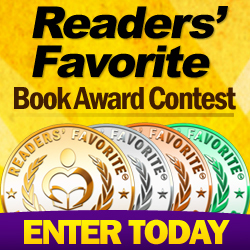 Here is a link to a large list of book contests in various genre's. We encourage caution and research when entering a contest. Are you getting your money's worth in return in you win?